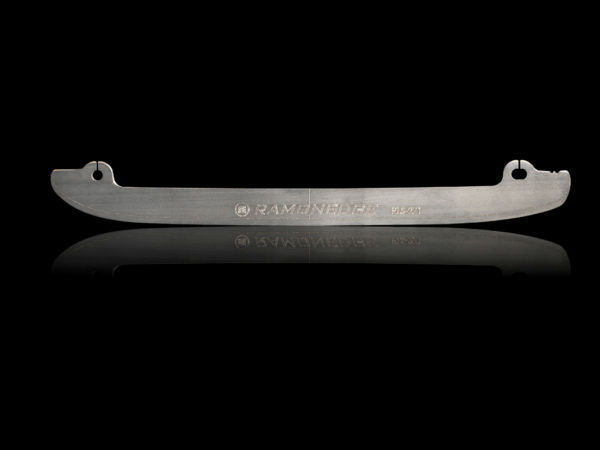 Blades are sold in pairs. 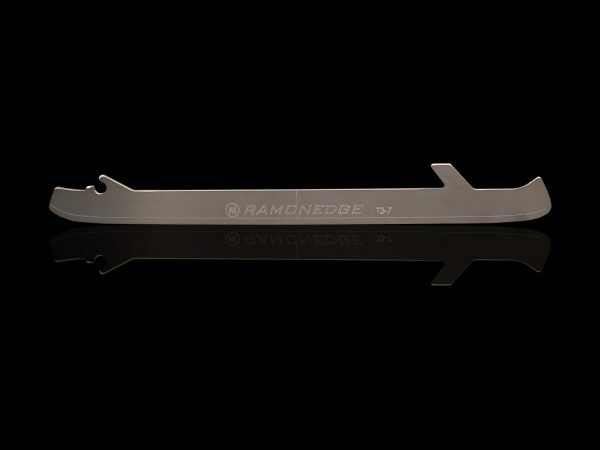 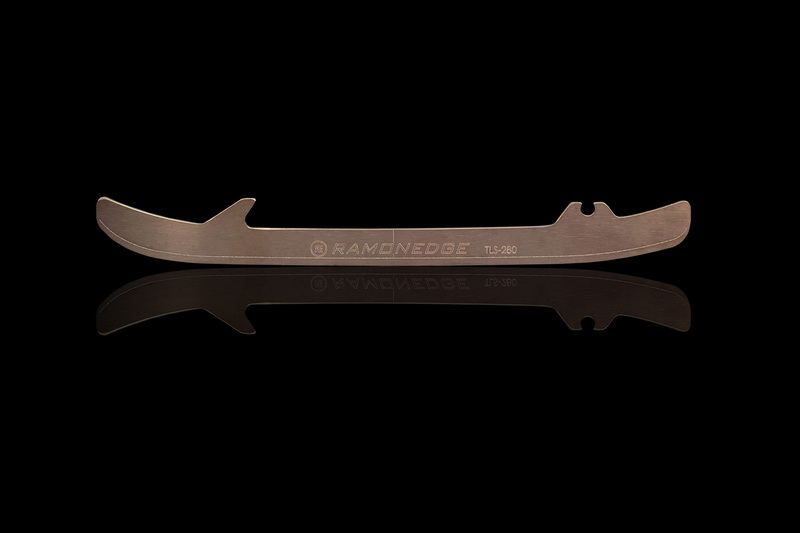 RamonEdge Inc. replacement blades compatible with BAUER, RBK, CCM, EASTON and GRAF. 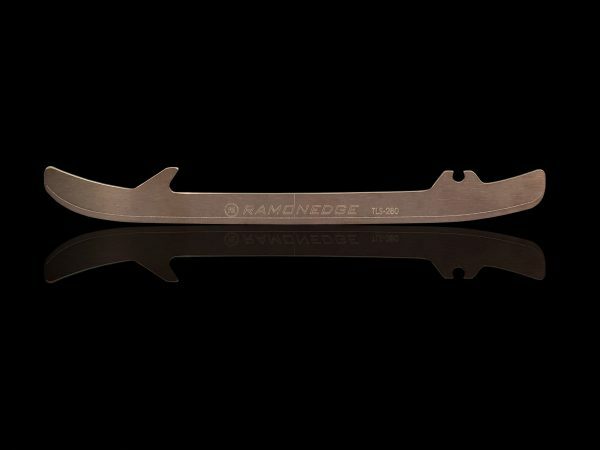 BAUER, TUUK, TUUK LIGHTSPEED2, TUUK LIGHTSPEED EDGE Trade marks are properties of Bauer Hockey corp. GRAF Trade mark is property of Graf & Co. EASTON Trade mark is property of Easton Sports Inc. RBK Trade mark is property of Reebok International Limited. 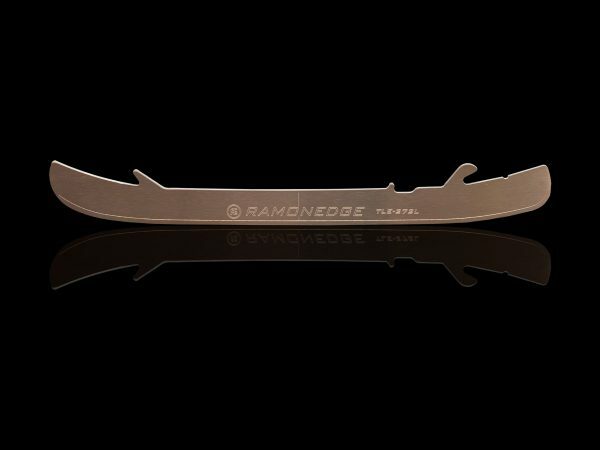 RamonEdge Inc. replacement blades compatible with BAUER TUUK LIGHTSPEED EDGE not for sale in North America.